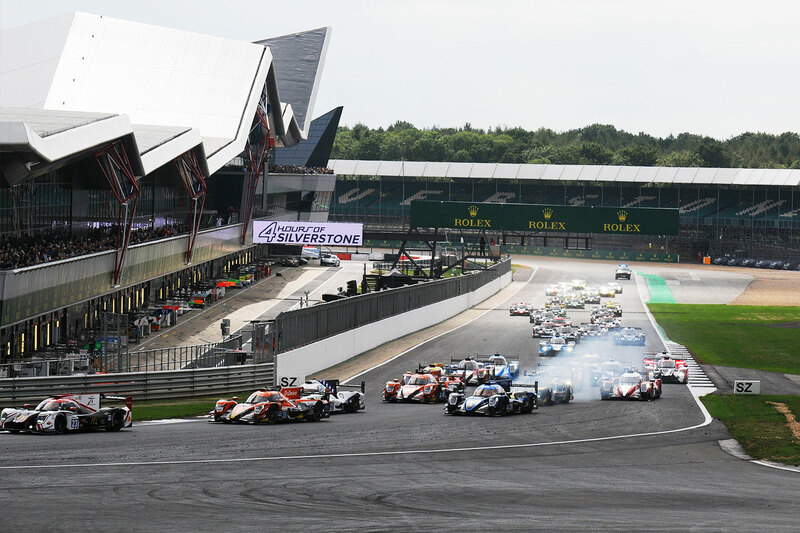 The 360 Racing trio of Terrence Woodward, Ross Kaiser and James Swift just missed out on a podium finish in their home European Le Mans Series race at Silverstone. The free practice sessions on Friday had gone fairly well, so hopes were high as the 360 squad went into the morning qualifying session with an eye on a second podium finish of the season. 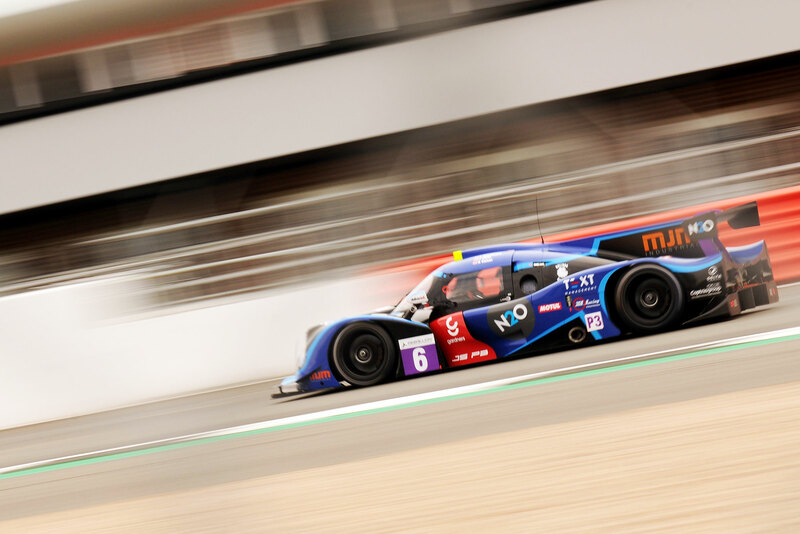 As usual Ross Kaiser was entrusted with the teams Ligier JSP3 and having secured pole two years ago, Ross was just a whisker away from a repeat performance. The Euro International team Ligier of Dromedari/Drudi just had the edge, snatching pole by 0.046 secs over Kaiser. “A shame we didn’t get pole, but still nice to be on the front row,” he said. It was a fantastic start and Kaiser had the lead until he was spun by an LMP2 car and left to fight his way back from dead last. 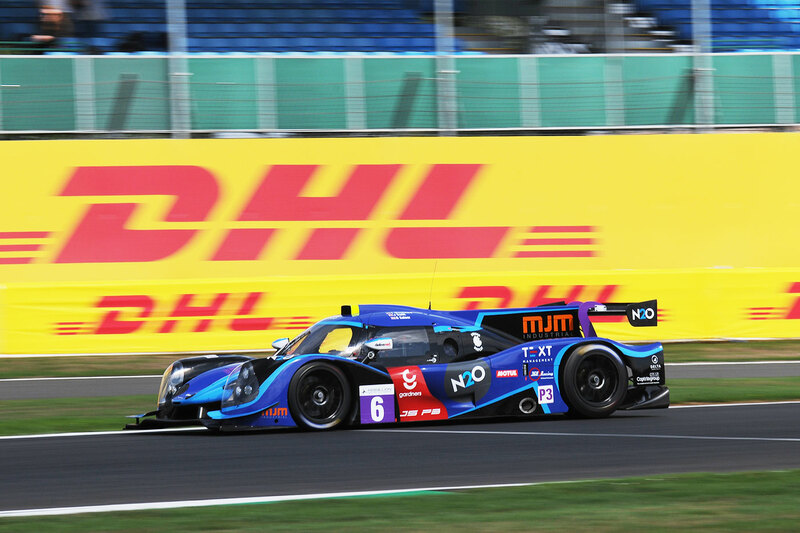 “Two LMP2 cars went wide onto the apron at Abbey and forced their way back in at the Loop. One of them caught my rear and spun me out. I managed to keep I running but had to roll back, as I was worried about being t-boned,” he explained. Fight he did however and by lap 16 he was into the class top 10, after demoting Ponzio’s Oregon Team Norma. Continuing to close on further targets there were a couple of exchanges with Legeret’s Team YMR Norma, which took him to eighth, but as the first hour was completed the pitstops had begun and Kaiser was up to fifth. “The Norma’s had good straightline speed but not as quick in the corners, so it was difficult to get a tow. I had passed Legeret and was challenging for another place, but lost out to him again in the wash and finally got by again into Becketts,” he said. With Kaiser staying in for a double stint he continued to consolidate his place in the top 10, becoming ever stronger into the second hour. He had been chasing the RLR Ligier of Van Uitert for a while and as his rivals began to pit again, he completed the second hour in a magnificent third, before ending his long stint. “I stayed out as long as I could on fuel, then got held up by a Porsche in the pitlane and lost about 15 seconds,” he added. Terence Woodward was in for the third hour and after rejoining seventh made fairly rapid progress. He soon closed in on RLR’s Farano for fourth and was able to get into third before the final stop, with only the two United Autosports Ligier’s of Wells and Falb ahead. James Swift jumped in for the final stint and had soon settled in fifth, but once again the RLR car was challenging as Lahaye’s Norma became the target. “Rob Garofall had new tyres on the RLR car and he came passed me on the inside of Stowe. I tried to put my elbows out a bit and retook him, but he outbraked himself into the Vale and hit me, I spun and Lahaye was taken off too, so Garofall got a stop go penalty which left me clear fourth,” said Swift. Lahaye was all that stood between Swift and another podium finish and he managed to bring the gap down to just over 12 seconds, but had to settle for fourth and only 1m48s away from victory.